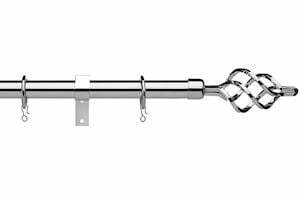 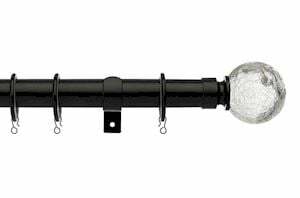 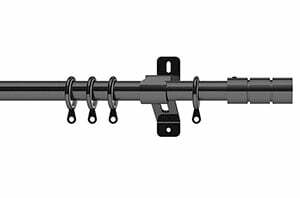 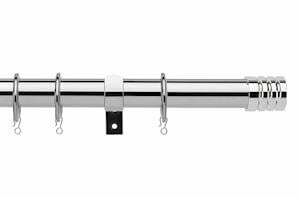 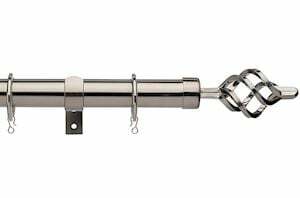 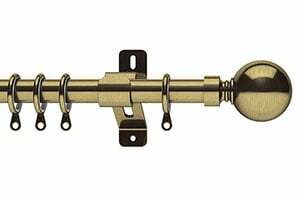 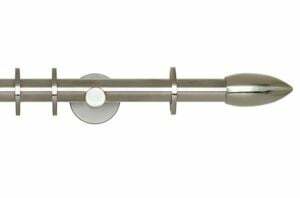 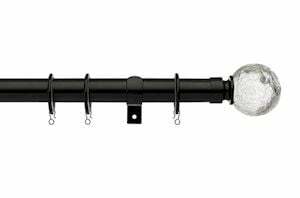 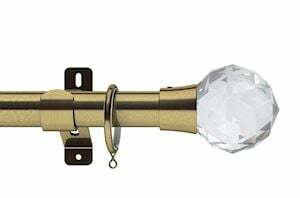 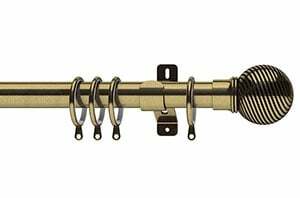 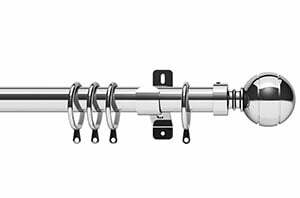 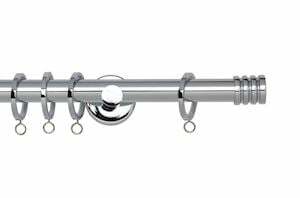 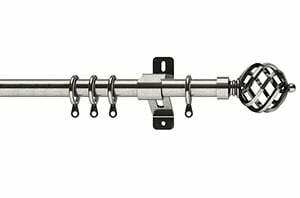 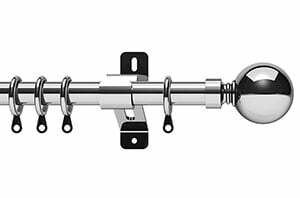 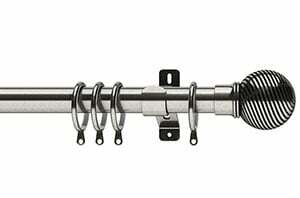 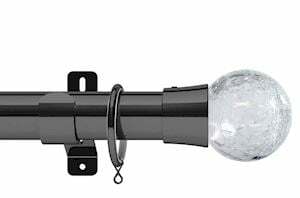 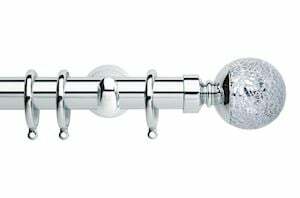 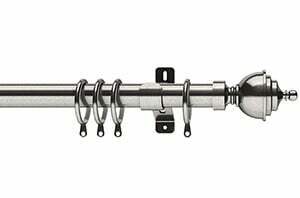 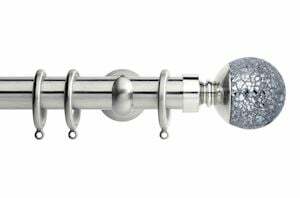 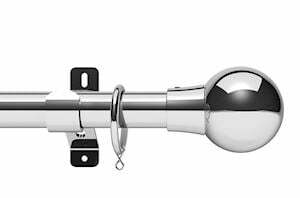 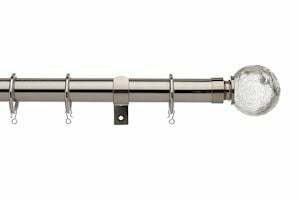 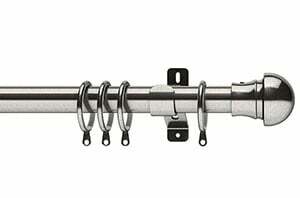 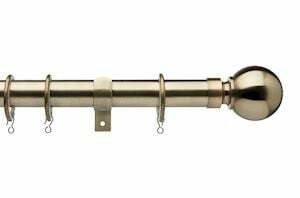 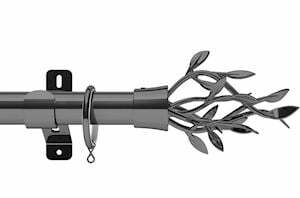 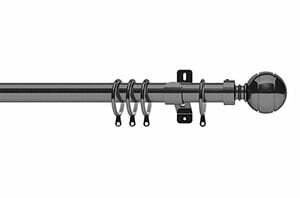 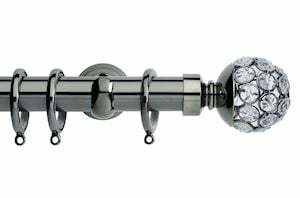 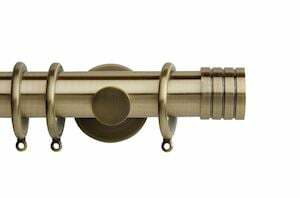 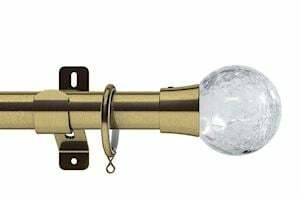 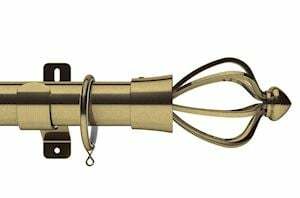 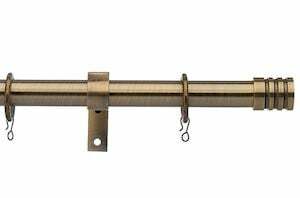 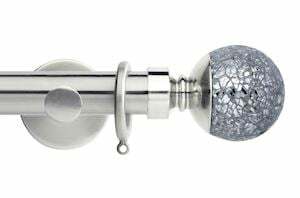 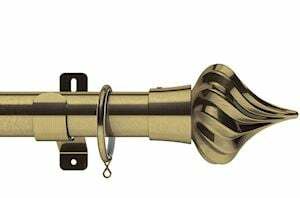 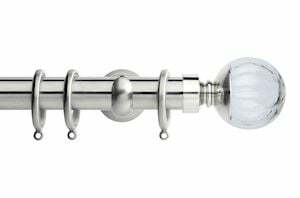 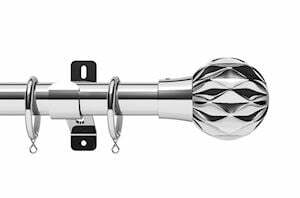 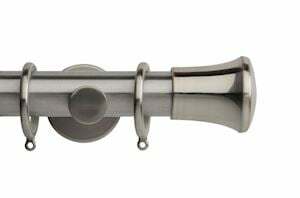 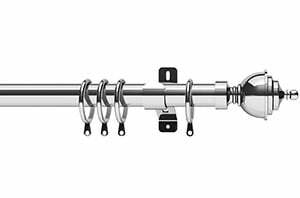 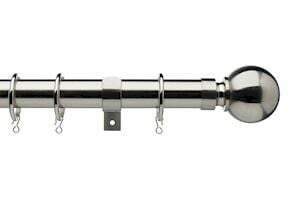 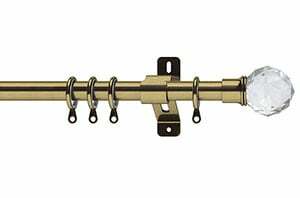 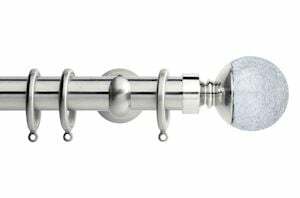 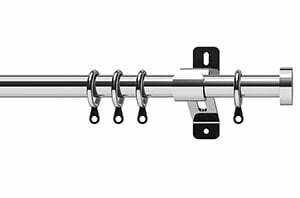 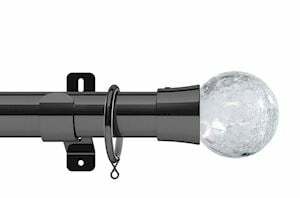 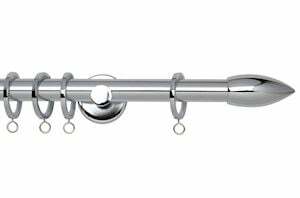 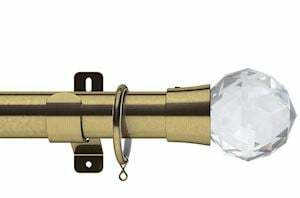 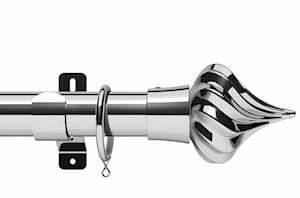 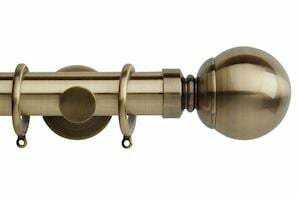 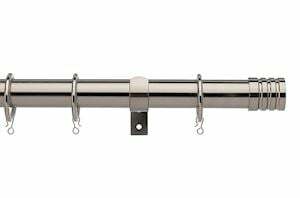 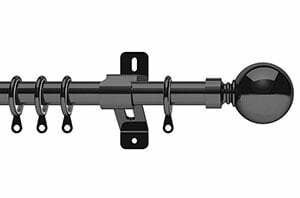 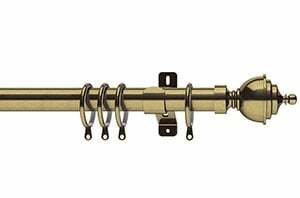 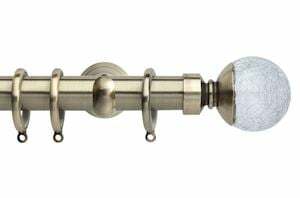 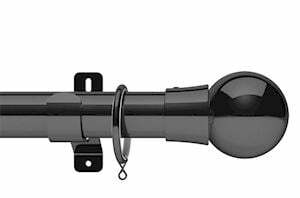 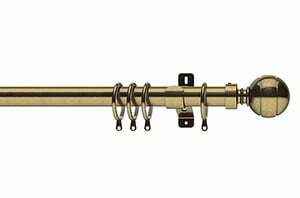 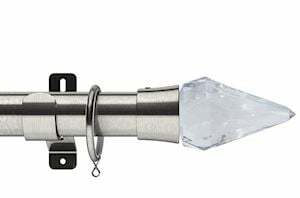 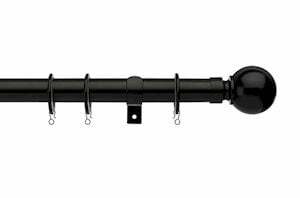 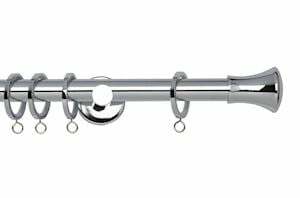 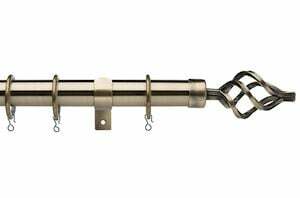 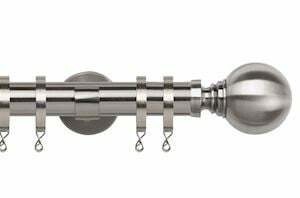 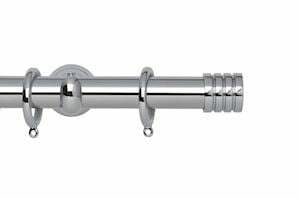 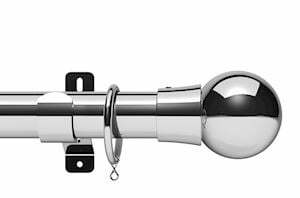 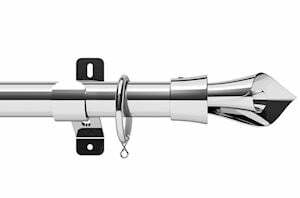 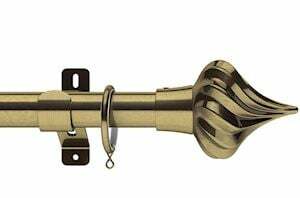 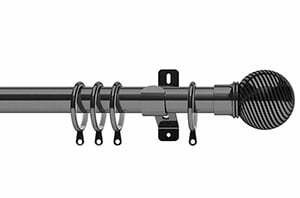 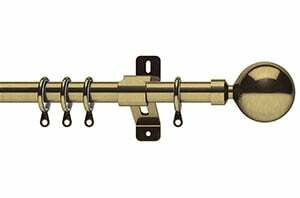 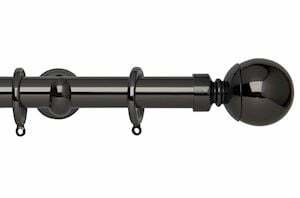 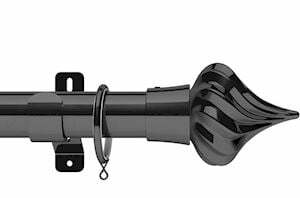 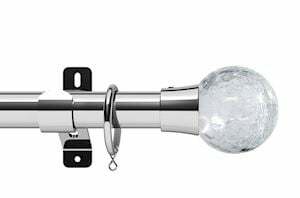 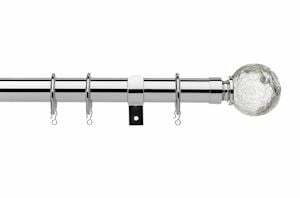 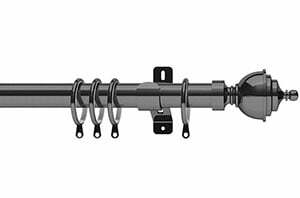 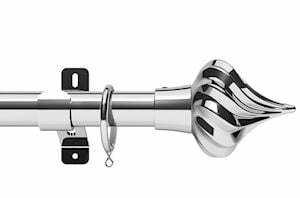 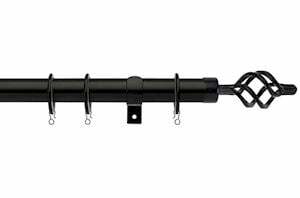 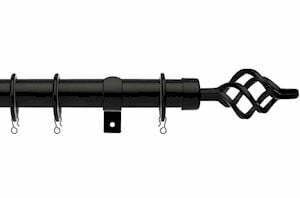 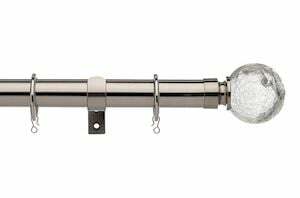 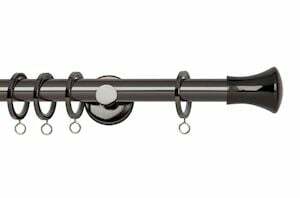 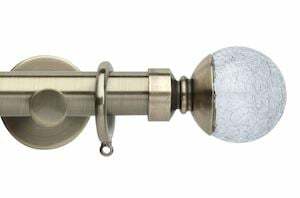 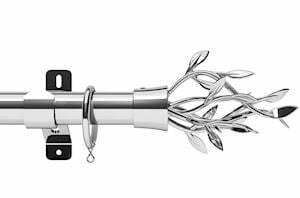 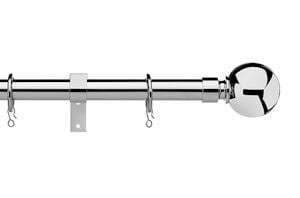 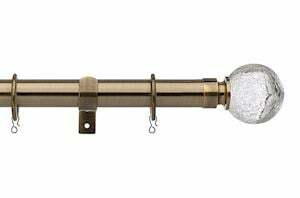 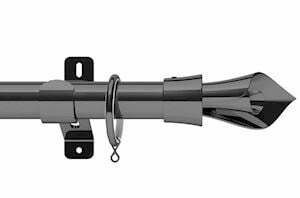 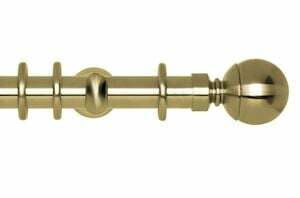 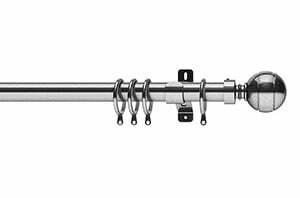 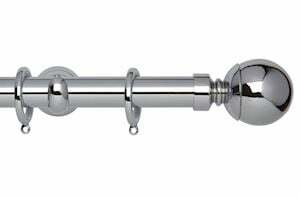 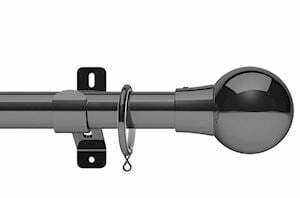 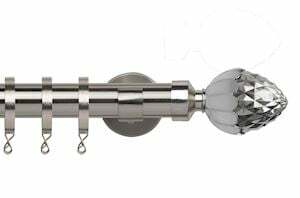 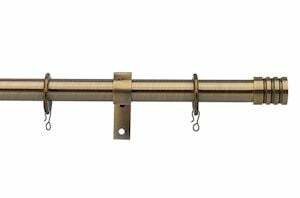 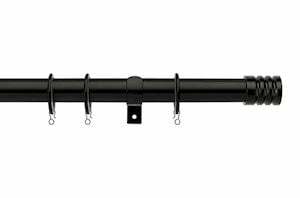 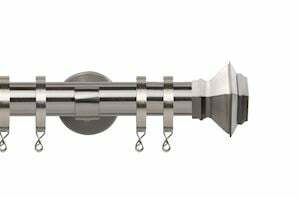 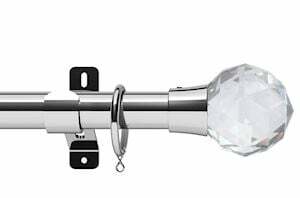 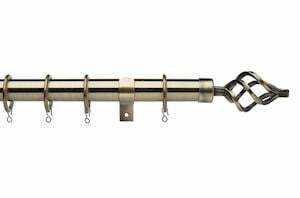 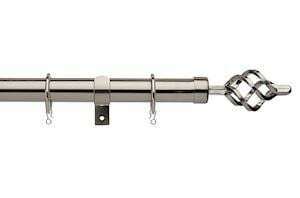 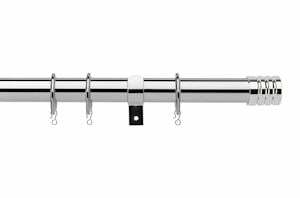 Find your perfect 240cm curtain pole in metal, all of which, come with finials, brackets and rings, along with all the fittings and fixtures needed. 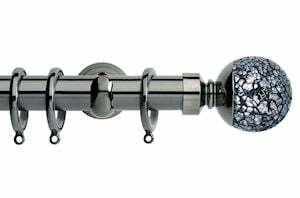 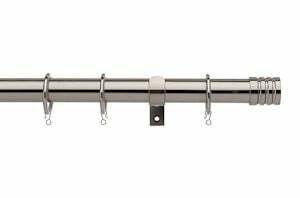 Browse our selection below and order online today with next working day delivery available on most 240cm metal curtain poles! 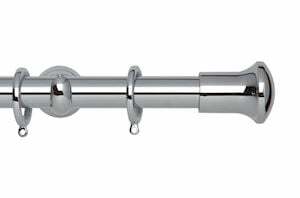 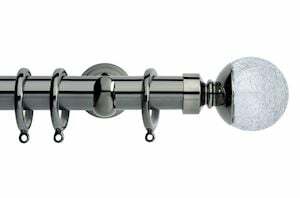 We offer a stunning range of 240cm curtain poles in metal here at Curtain Pole Store, perfect for all your curtain needs. 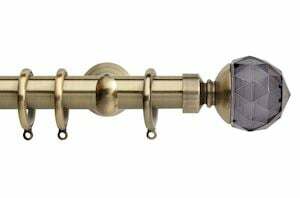 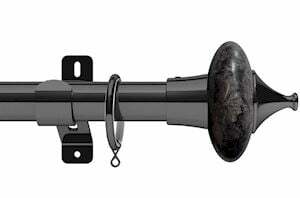 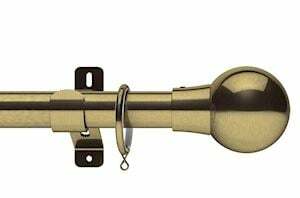 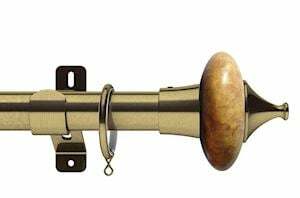 Whether you are looking for a traditional antique brass 240cm curtain pole or a more striking black pole, we provide a complete range of quality products and are confident that you will be sure to find the perfect one to match your décor. We only stock the best, so our ranges come from leading brands like Swish, Speedy and Rolls. 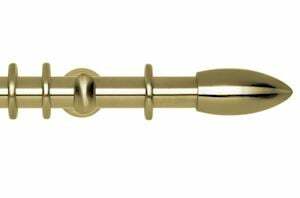 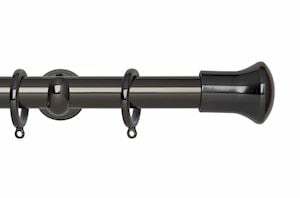 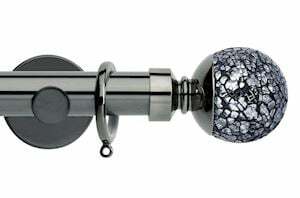 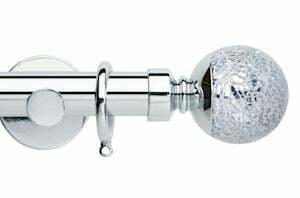 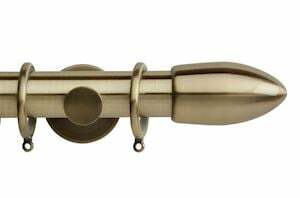 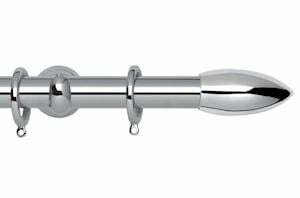 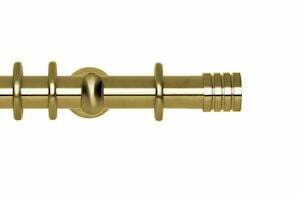 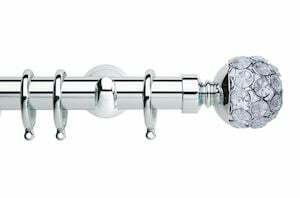 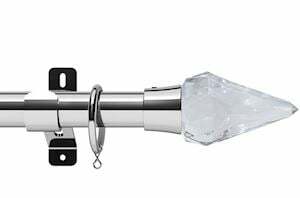 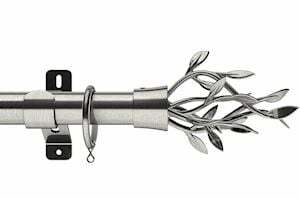 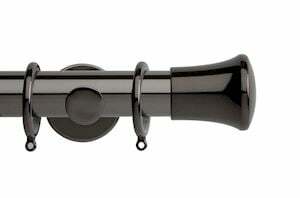 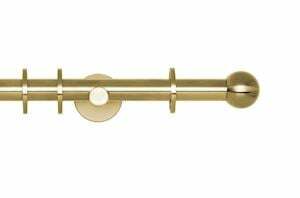 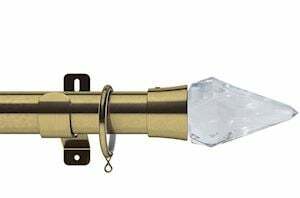 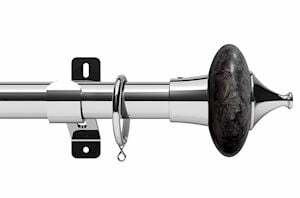 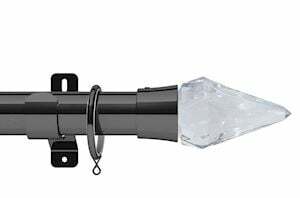 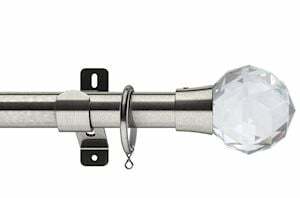 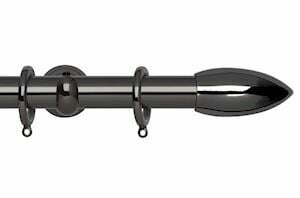 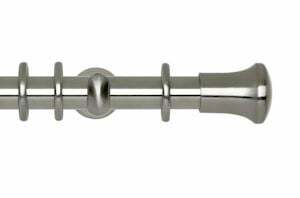 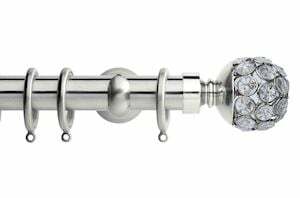 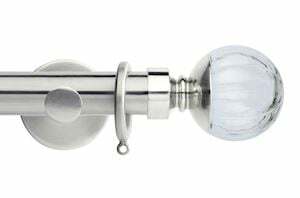 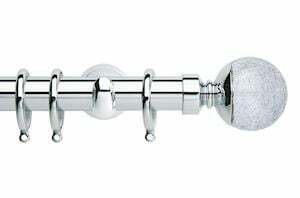 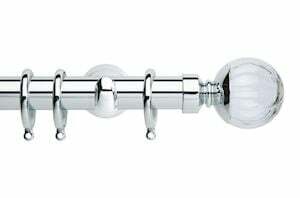 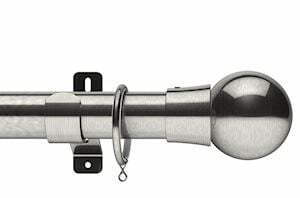 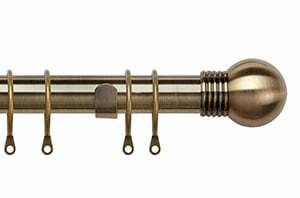 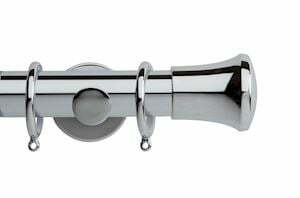 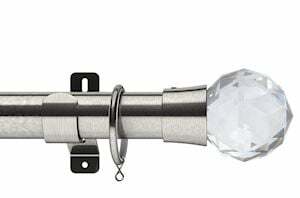 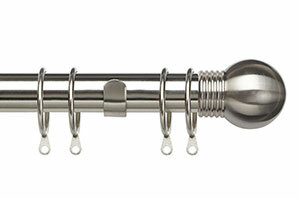 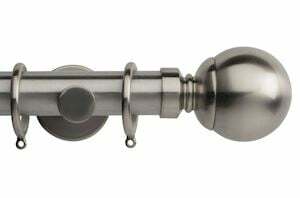 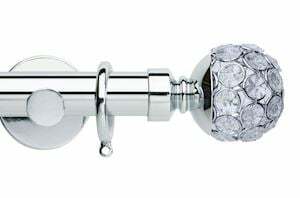 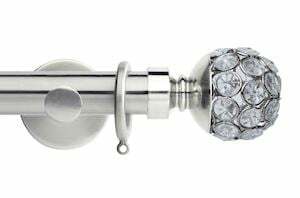 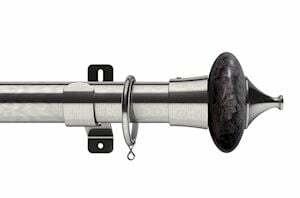 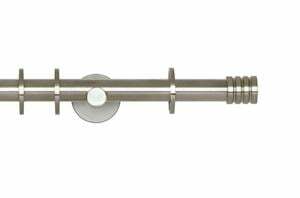 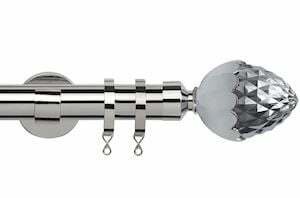 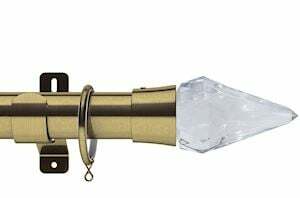 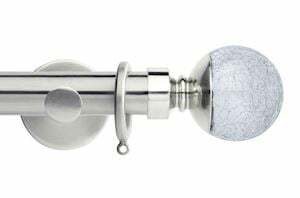 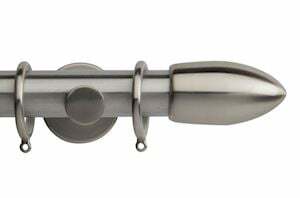 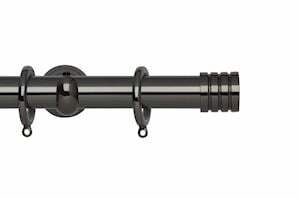 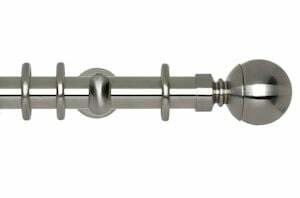 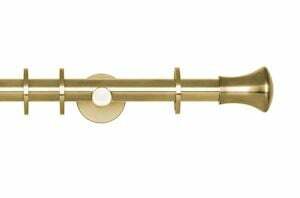 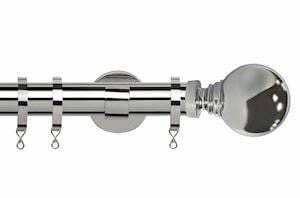 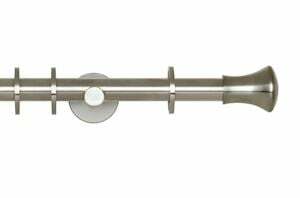 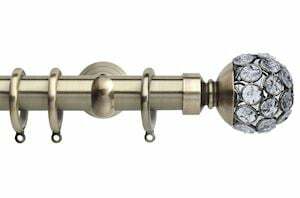 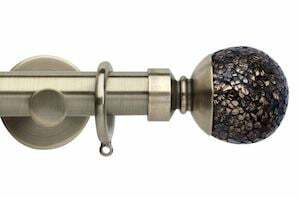 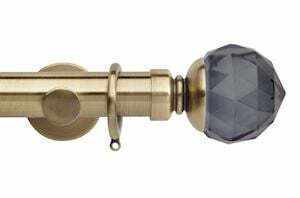 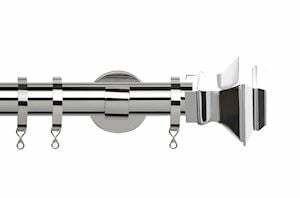 All of our 240cm curtain poles come with finials, brackets and rings, along with all the fittings and fixtures needed. Order today using our secure payments and fast delivery!